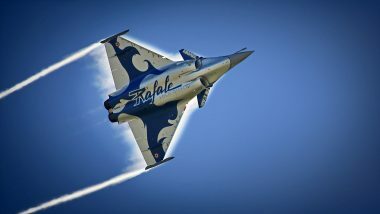 The “Evaday” airshow will be held from Saturday, April 27th to Sunday, April 28th, 2019, from 10 AM to 6 PM. 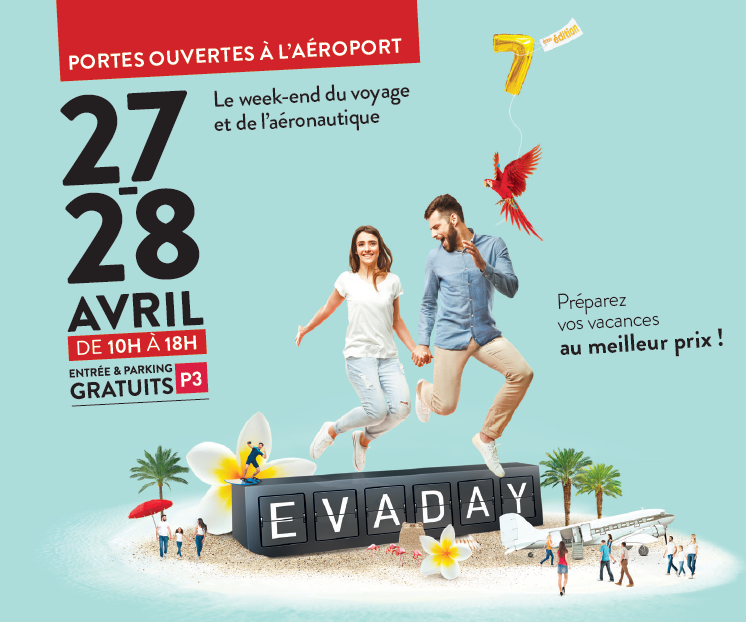 Evaday is an open event taking place at Strasbourg airport, bringing together all the professionals from the travel and leisure industries. Over 50 exhibitors are attending this year for the 7th “Evaday” airshow event, with a large number of airlines and tourist offices present. 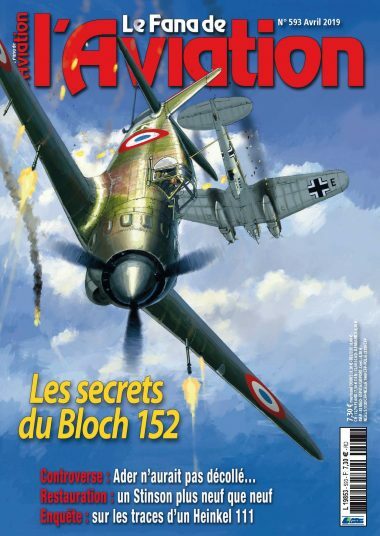 It is an opportunity for the general public to find out about the aeronautical world with aircraft static displays, as well as breathtaking flight demonstrations. 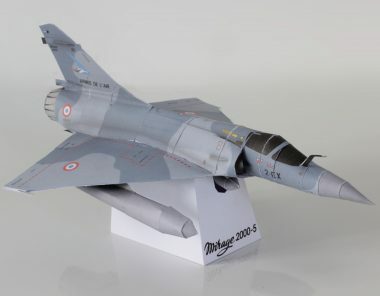 Among the aircraft on display, visitors can admire the Mirage 2000-5F, the Dassault MD-312 Flamant, and the Jaguar A89.